We hope that our responses to the questions below alleviate some of your questions. 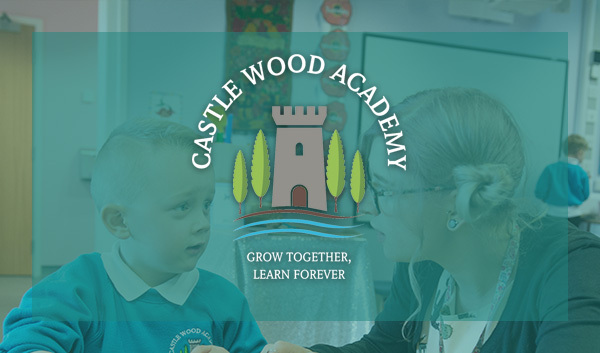 If you still are unsure about anything at Castle Wood Academy please contact the school office and we will be happy to help. What are the school day times? School starts at 8.50 am. Children should arrive in the playground no earlier than 8.30 am. A member of staff will be in the playground from 8.30 am to supervise children. Lunchtime will be from 12.00 midday until 12.45 pm. 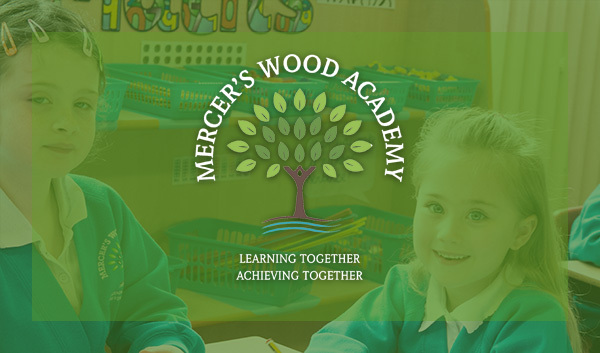 Children will eat their lunch in the school hall, supervised by lunchtime assistants and teaching assistants. The school day ends at 3.00 pm. Year 1 and Year 2 parents will wait in the school playground. The gate into the Foundation Stage area will open to let Reception parents through and the Class Teacher will send the children out individually once you are in the playground. Where do we bring our child on the first day? If your child is starting in Reception in September then you will wait outside the Foundation Stage gates until they are open and you can settle your child in their classroom. If your child is starting mid-year in any class, they should be brought to the School Office and a member of staff will greet them and take them to their new classroom. What does my child need to bring to school? An appropriate coat for the time of the year. All children should bring their PE Kit on a Monday and take it home on a Friday to ensure it is with them when they do PE. A lunchbox if they are not having school dinners. Their book-bag which is provided on their first day of school. In Summer, children can bring sun hats to wear at outside play. Will there be parking at the school? There is no parking for parents within the school grounds . Parking is available on The Avenue and surrounding streets. Parents will access the school grounds by using the footpath which runs adjacent to the school driveway. Parents are asked not to use the driveway to access school. What are the arrangements for Breakfast Club and After-school Club? Breakfast Club will run from 7.50 am – 8.50 am, Monday to Friday, term time only. Children will receive a healthy breakfast and take part in organised activities before being taken to their classes by the Club Leader at the start of the school day. Children in Club will not go into the playground prior to the school day. The latest your child can be dropped off at Breakfast Club is 8.15 am. 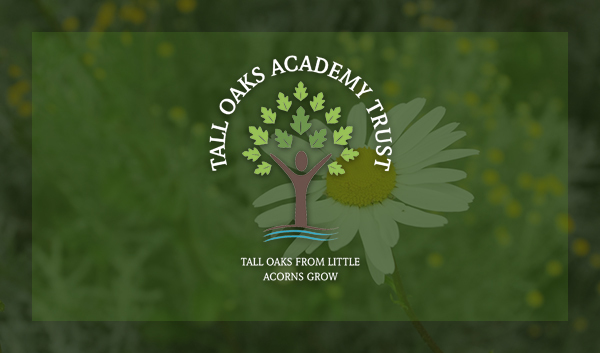 Acorns After-School Club runs from 3.00 pm – 5.30 pm. 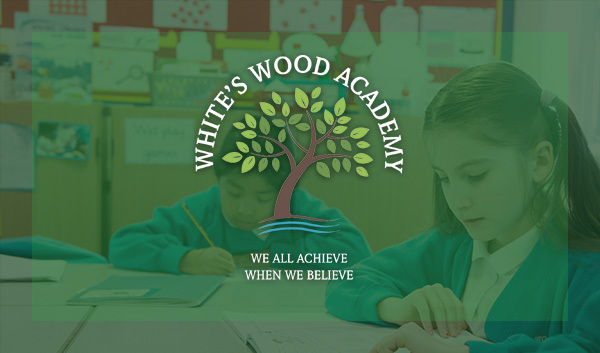 Children from Castle Wood Academy will be taken to Acorns by the Co-ordinator at 3.00 pm. They will be given a snack, drink and then will take part in organised activities. How will I know if my child is entitled to Free School Meals? All children in Foundation Stage, Year 1 and Year 2 are entitled to Universal Free School Meals. However, we still need to know if your child is entitled to Free School Meals. If you are unsure pop into the school office and they will be able to assist you. You will be required to fill out a "Request to attend a Medical Appointment" form available in the School Office. If possible you will need to attach evidence of the appointment. What do I do if I want to take my child on holiday in Term Time? You will be required to fill out a "Request for Absence During Term Time" form available in the School Office. This will then be passed to our Attendance and Healthcare Officer who will review the request and inform you directly of the outcome. Is my child entitled to School Milk? All children in Reception Class will receive free school milk from our provider, Cool Milk. if you wish for your child to continue receiving milk after Reception Class you must contact Cool Milk directly and pay for your child to have milk. If your child is entitled to Free School Meals your child will receive free milk throughout the school years if they wish to. If your child is going to be absent from school we ask that you let the school office know as soon as possible but before 9.30 am. We will contact parents after this time if we haven’t received a message so that we can ensure all children are safe. If your child is ill during the day, we will always ring you to let you know and ask you to collect your child. We ask that you provide us with at least 2 emergency contact numbers. These could be family members or family friends who you authorise us to contact if we are unable to get in touch with you.